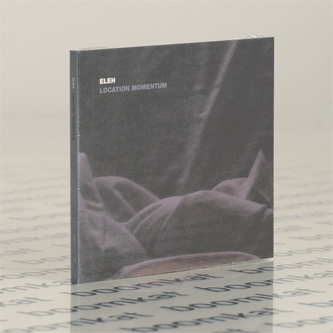 Ever since we heard our first Eleh record back in 2006 we've been completely blown away by the precise architecture and conceptual realisation of one of the more mysterious recording projects in electronic music. A succession of eleven vinyl-only releases on Important and Taiga followed, marking the enigmatic figure behind the name as a purveyor of exceptional drone music, exploring analog synthesis with a particular emphasis on the physicality of sound from the very lowest registers of the frequency spectrum. 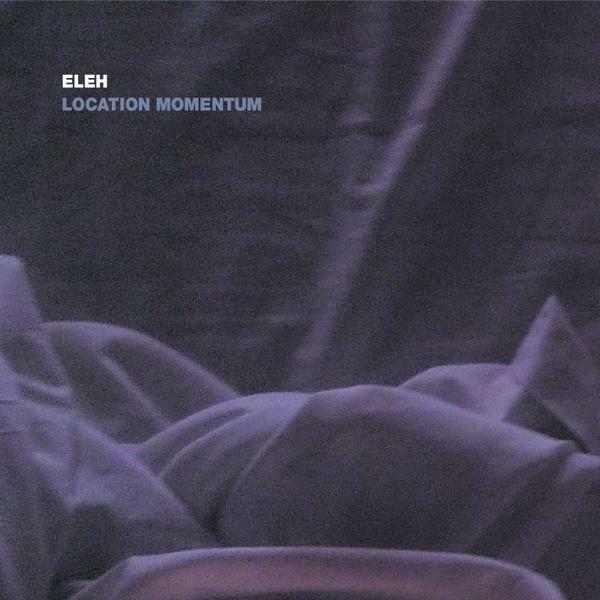 'Location Momentum' is the first time Eleh's music has become available on a digital format, giving Touch the honour of releasing five long, deeply immersive tracks. The patient deveopment and concentration of resonant acoustic phenomenae on the 20 minute opener 'Heleneleh' leaves us breathing slowly and feeling as though our atoms are about to disintegrate like a sandsculpture built on a bassbin. The overlapping drones hit critical frequencies, creating tactile synaesthetic sensations akin to some religious/narcotic experience. The cathedral-set reverbs of 'Circle One' further enhance the worship/trip, something we recommend experiencing on a good set of speakers as opposed to headphone for maximum effect (apparently you're supposed to be 7 feet away from the sound source), putting us into a drowsy, maleable state, but still acutely aware of an immense and insistent presence in control of our senses. By the time you're onto slow subduction of 'Observation Wheel' expect blurred vision and possibly speaking in tongues as par for the course. Finally we're left open mouthed and drooling at the measured and ultra-precise control of 'Rotational Change For Windmill', gradually lowering the pure, unadorned bass tones into a vacuum of abyssal nether regions, enveloping all other tones until we're in the presence of a mass of tangible air movements, at one with a properly arcane vibe. If the music of Eliane Radigue, La Monte Young or Kevin Drumm has affected your life, this album comes very highly recommended. *WARNING* Do not listen to this album while using heavy machinery or operating a vehicle!